What is a sleep specialist ? Sometimes changing your sleep-related behaviour is not enough to get a good night's sleep or prevent daytime sleepiness. 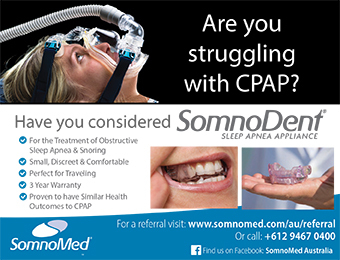 Sleep specialists have additional training in sleep medicine and can diagnose and treat a variety of sleep disorders. Many sleep specialists work at a sleep clinic located in hospitals or free-standing facilities. Sleep clinics offer overnight (and sometimes, at home) testing and have sleep specialists trained to diagnose and treat a variety of sleep disorders. A polysomnograph machine is used to record sleep patterns and bodily responses during sleep. The level and type of sleep services could vary between a "full" sleep examination to a screening test or outpatient support. Where are the sleep clinics and sleep specialist services located ? Below is a list of specialist sleep services currently available in New Zealand. Important note: please notify New Zealand Sleep Safety if you would like any facility information added, removed or altered.